When I was nineteen I had the chance to work on endnotes and permissions contracts for two books during an internship. Pouring over manuscripts and the details that make a good work great gave me a deep and nerdy sense of joy. I took that nerdy joy and used it to cultivate my own writing and editing. 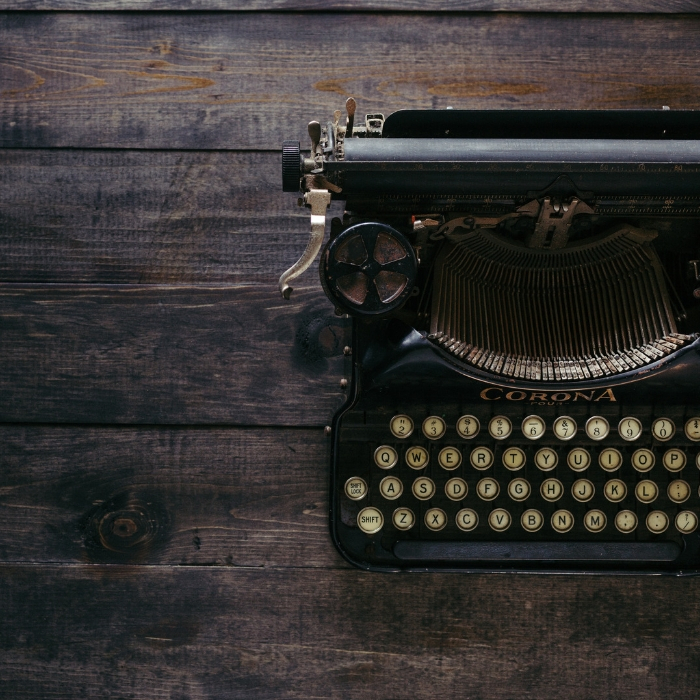 Working for over 20 years to cultivate my own storytelling voice and help others do the same for their writing. Tiger Wood’s father Earl Woods once described his coaching “my goal is to make whoever I work with shine so bright you can’t see me standing behind them.” While I no longer golf competitively, those words have stayed with me. Whether coaching church staff or writers, my goal is to help people so that their work shines so bright you can’t see me standing in the background cheering them on. This means I take time to get to know each author, their voice and their writing so that I can help their story shine bright. I help authors with developmental and copy editing. Whether you are working on a smaller piece for publication, a book proposal or a book itself you want your ideas to hang together well, communicate clearly and without distraction. I am here to give your work the second set of eyes it needs to shine. Want to start a conversation about a project? Fill out the form below. 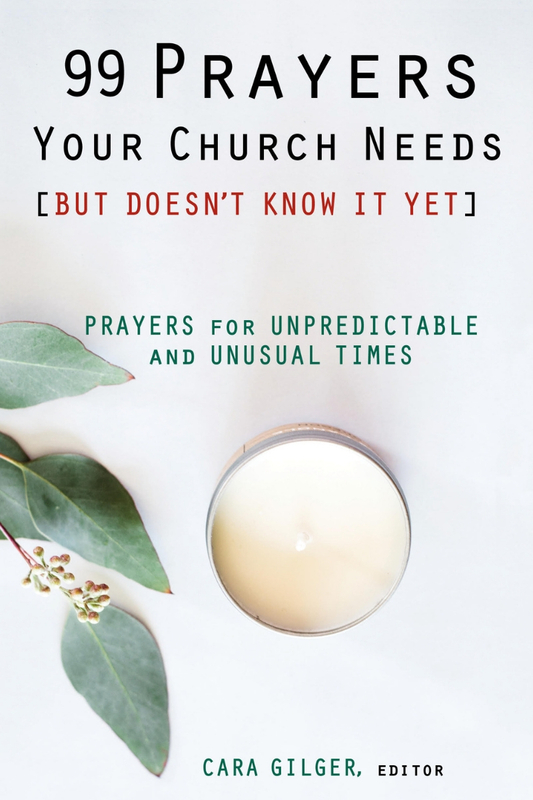 When the unexpected comes and you can’t find the words to pray, 99 Prayers Your Church Needs (But Doesn’t Know It Yet) will provide the starting point that will help lead you to the prayer your congregation or pastor needs. From prayers for a family who has lost a loved one to addiction, to a prayer for the new pastor in a new congregation, these 99 prayers will help you respond to a multitude of unexpected prayer requests–whether celebratory or grieving, or somewhere in between–in the course of your congregation’s life.